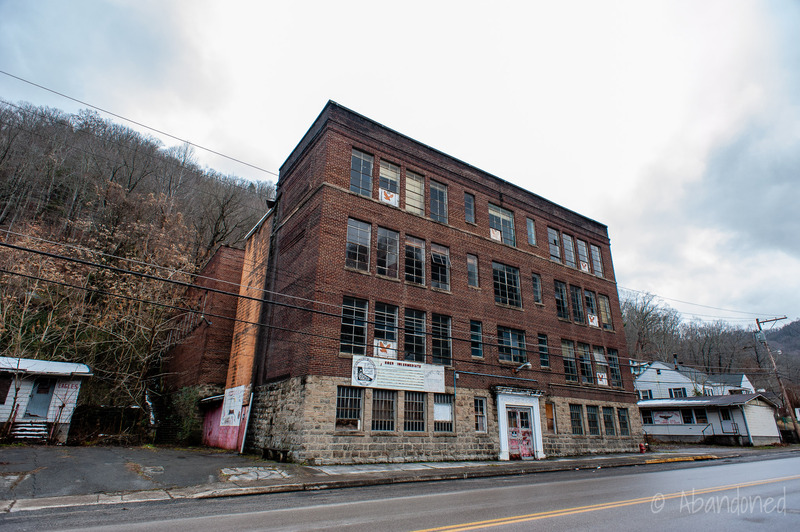 Iaeger Graded and Junior High School building is located in Iaeger, West Virginia and was constructed in 1922. 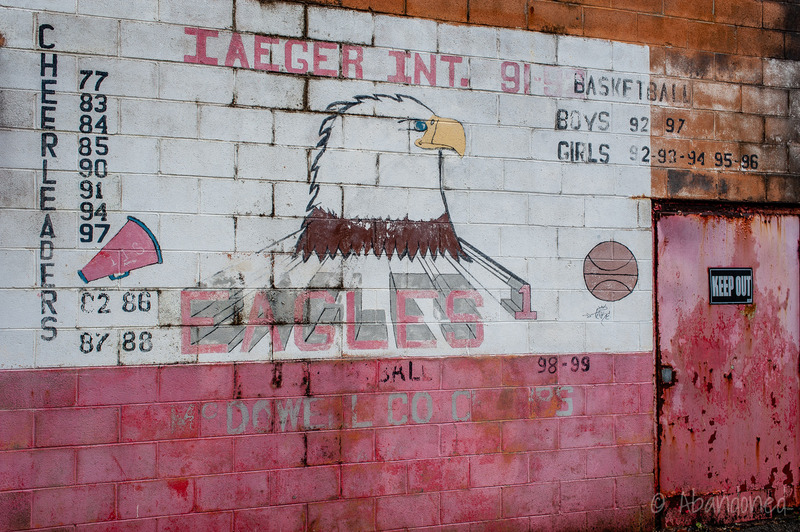 It later became home to Iaeger Intermediate before closing in 1999. I am searching for school pictures,etc. of my mother Avinell Sue Stover, born Dec. 2, 1929. Her father’s name is Frank Stover who was a Mine Foreman in Iaeger in the 1940’s. I am estimating that my mother would have attended school there in the early 40’s to mid 40’s. Any information or referral would be greatly appreciated. 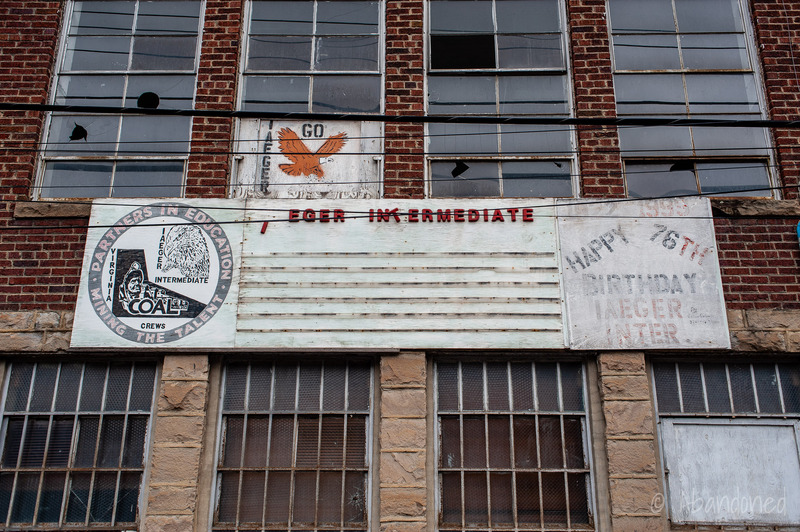 I spent my first year as a teacher at Iaeger Intermediate School teaching 7th grade language arts on the first floor. 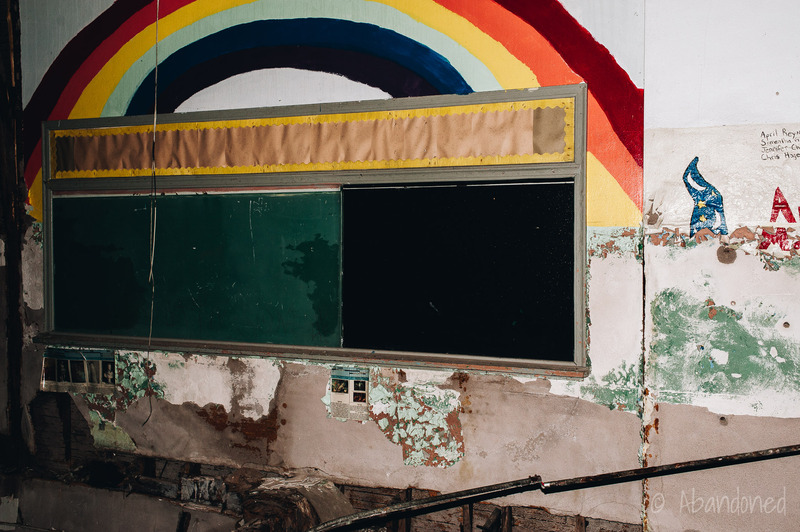 It is sad to see these pictures of the school. Dear Angela: When I read your comment regarding Iaeger Graded and Junior High School I was encouraged as I thought perhaps you might remember or have information in regard to the Grade school in Iaeger. In approximately 1953-1955 I lived on Otter Branch in Iaeger (I am not sure if it was considered within the city limits.) I attended a grade school which had an open space underneath which some of my classmates and I would go in and open our pop with the nails overhead. 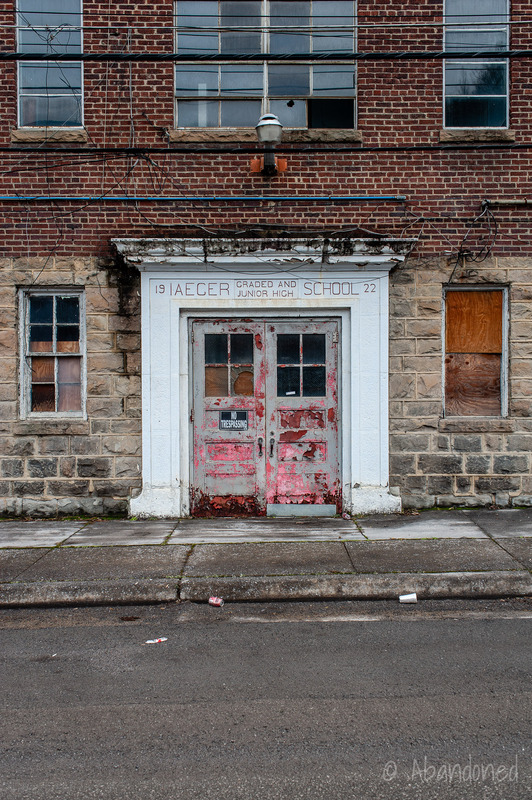 I do not have any pictures of the school, but I had thought it was the Iaeger Grade School. I also remember a small grocery store not far from Otter Branch, which was going toward the city of Iaeger. Any information or referral would be greatly appreciated.